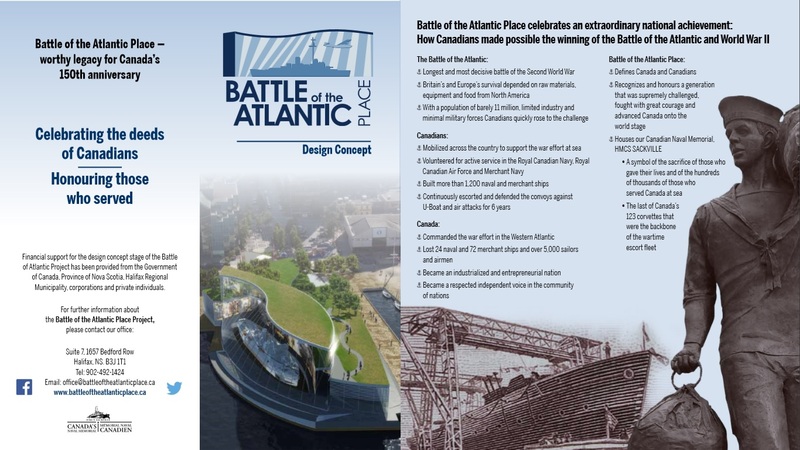 I am contacting you today to ask for your support for the Battle of the Atlantic Place Project (brochure is above for your Information). 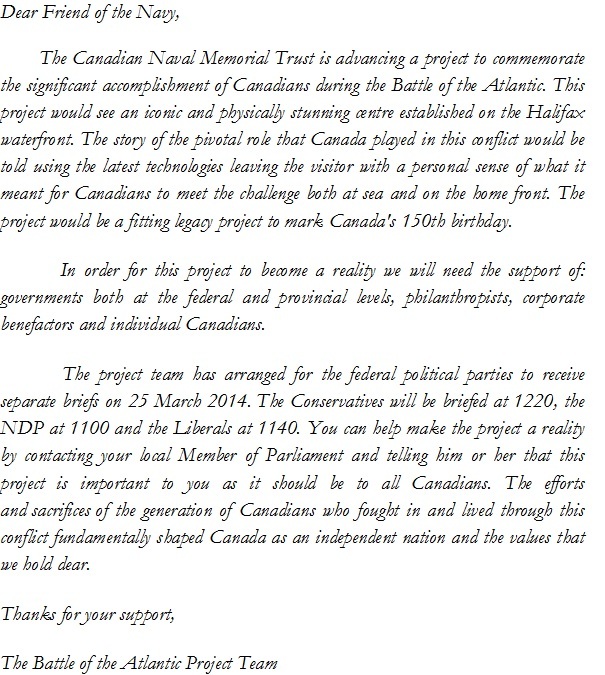 We will be briefing the MPs and Senators of the different Federal parties the on 25 March 2014 on the Project. 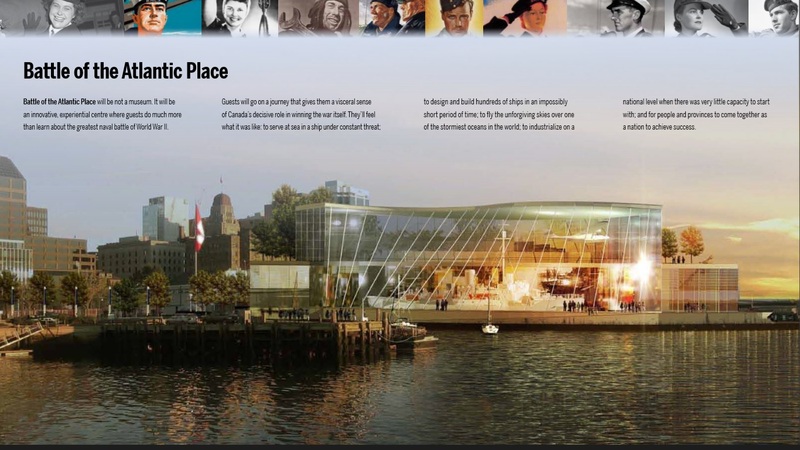 We would ask you to forward this request to your membership and encourage them to contact their MP and Senator asking them to support the Project. Please suggest that they could forward this information to their family and friends asking them to contact their MP or Senator as well. I have attached information on how to contact your MP and Senator (see links below). Thank you for you kind consideration of this request.